Sharing the Good News is a new monthly one page newsletter from the Catholic Communications Office. This newsletter, for the benefit of parishioners, will be published monthly to promote Church teaching and the pastoral work of bishops as well as the councils, agencies, offices and initiatives of the Bishops’ Conference. 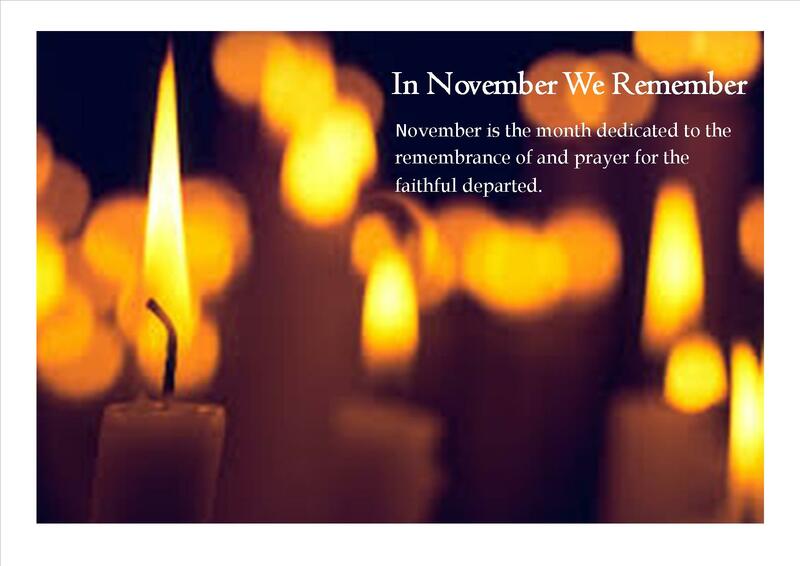 News Snippets including: November as month of remembrance, permanent deacons and conclusion of the Year of Faith.